Add everything to a bowl and stir it all together or add it to a mason jar, give it a shake, and you’ve got a fast and tasty ranch dressing that’s so much better than the bottled variety. Let it sit in the fridge for about 30 minutes and you’ll have a great ranch dip. Want to swap the mayo for Greek yogurt? No problem, that will work too. 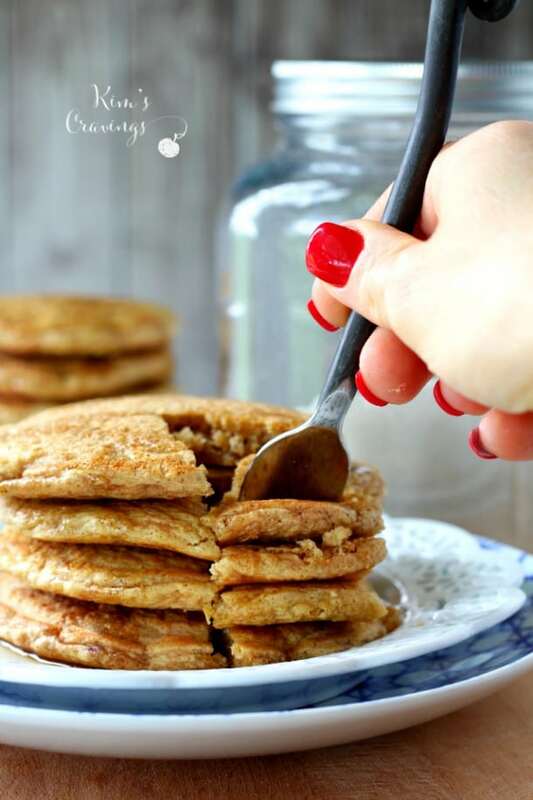 It won’t be paleo or Whole30, but it will save you some calories. 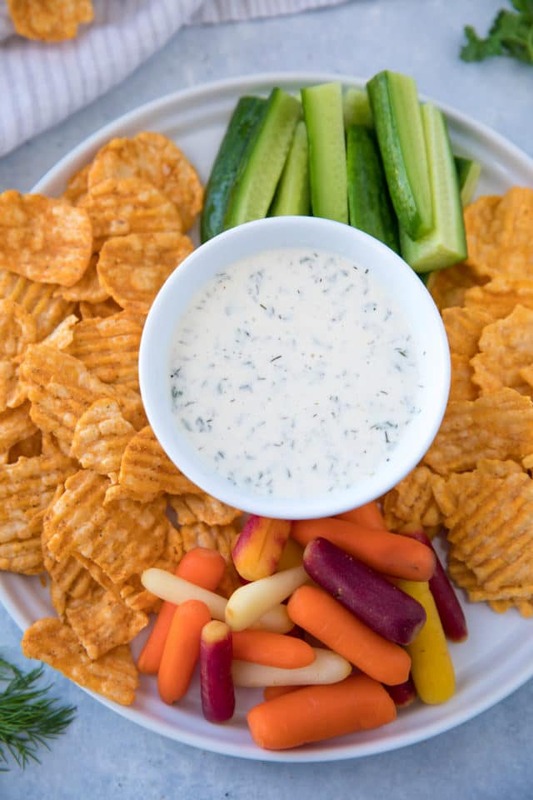 This Homemade Ranch Dip makes for the most delicious veggie stick dip. 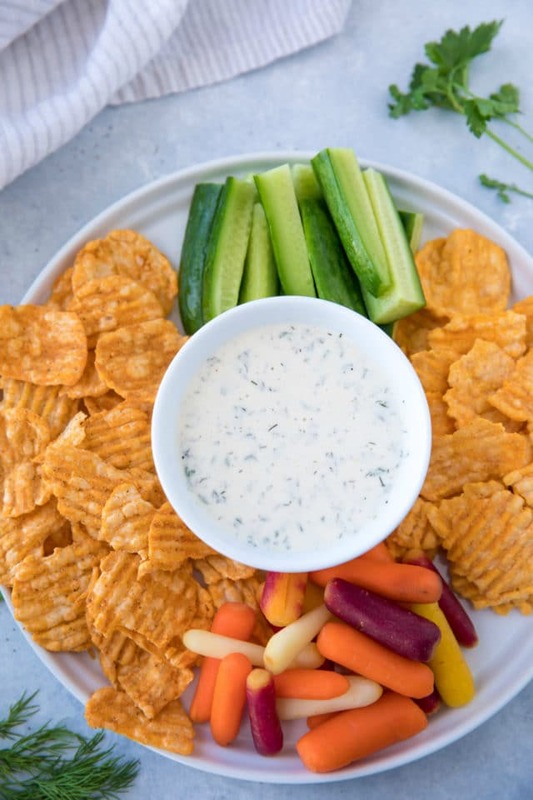 Dip for roasted veggies – LOVE it with this roasted veggie recipe! Dip for my family’s favorite chip – popchips! Let’s talk about those “can’t eat just one” flavorful popchips. My family goes through these pretty quickly just straight out of the bag. But I do love finding new ways to serve them up, especially for game day. On a platter alongside fresh veggies, popchips are an absolute delicious pairing with this homemade ranch dip. 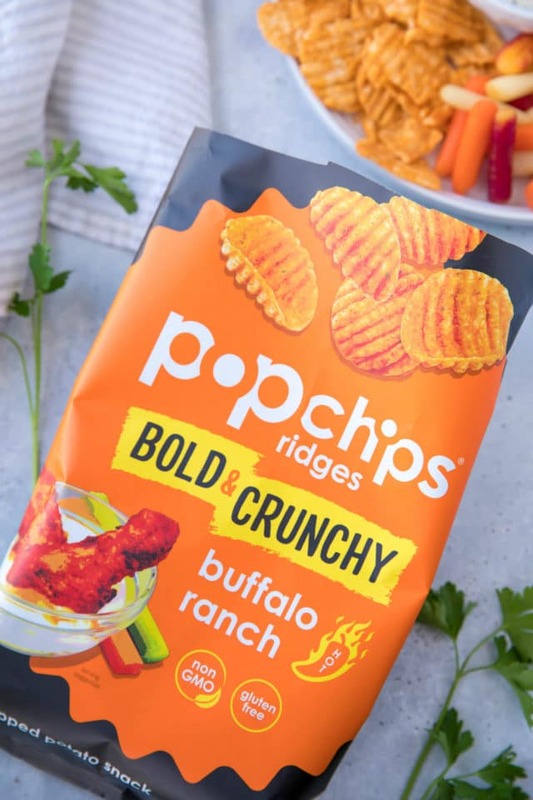 popchips are the perfect game day snack – they taste wonderful with that crunch we crave and they’re a better-for-you option that won’t leave you feeling greasy or guilty. 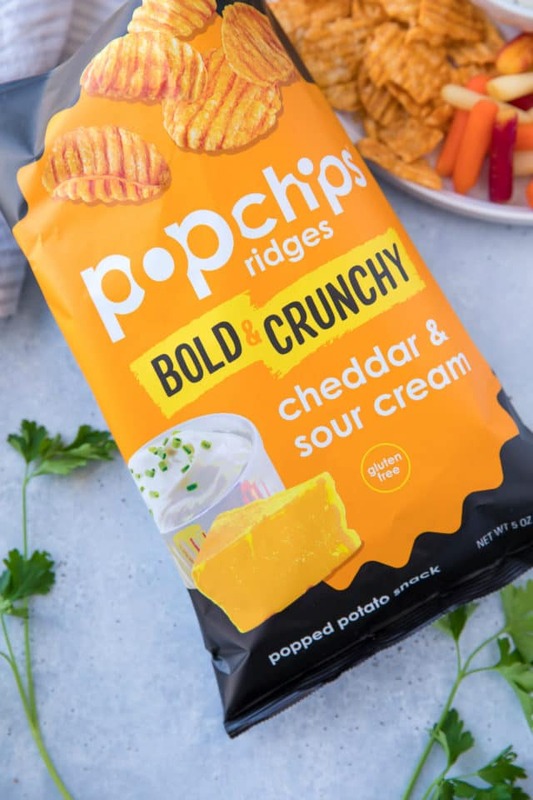 You can find popchips at your local grocer (or on Amazon.com) and you might notice the popchips ridges bag has an updated look! My husband and I went crazy for the buffalo ranch and I love select varieties are Non-GMO. My son and daughters, though, really have a thing for the cheddar & sour cream flavor. 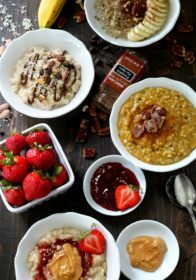 We are all also huge fans of the third variety – tangy barbecue. And, of course, we’re all about the ridges!! They give these chips a bigger crunch, bolder flavor and make them much sturdier, great for dipping! 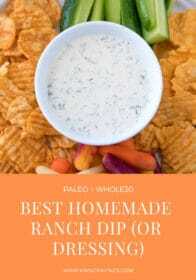 This is seriously the Best Homemade Ranch Dip (or Dressing)! It's fast + easy to make, healthy, and tastes so much better than the store-bought variety. 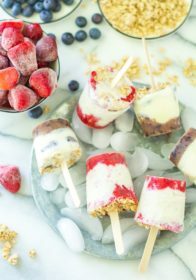 It's even dairy-free, Paleo and Whole30 compliant! 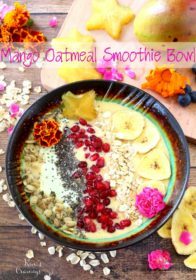 Place all ingredients in a bowl and mix until smooth and creamy. Alternatively, you can add all ingredients to a mason jar, secure the lid and then shake vigorously. 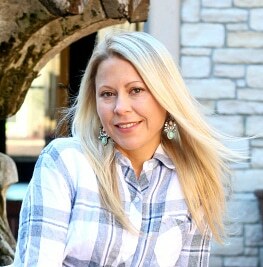 Store in a covered container or mason jar in the refrigerator for up to 1 week. 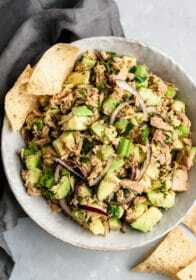 Serve with popchips, fresh veggies or as a salad dressing! My kids are HUGE ranch fans and we go through a lot! I love the idea of making my own for them vs the store bought type, thanks. This is sounding very delicious. Perfect for when you run out of your favorite dip! Perfect for this weekend! I love all your suggestions! 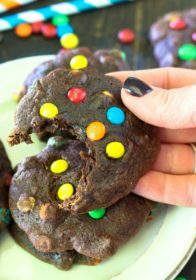 Homemade is so much better than store bought! 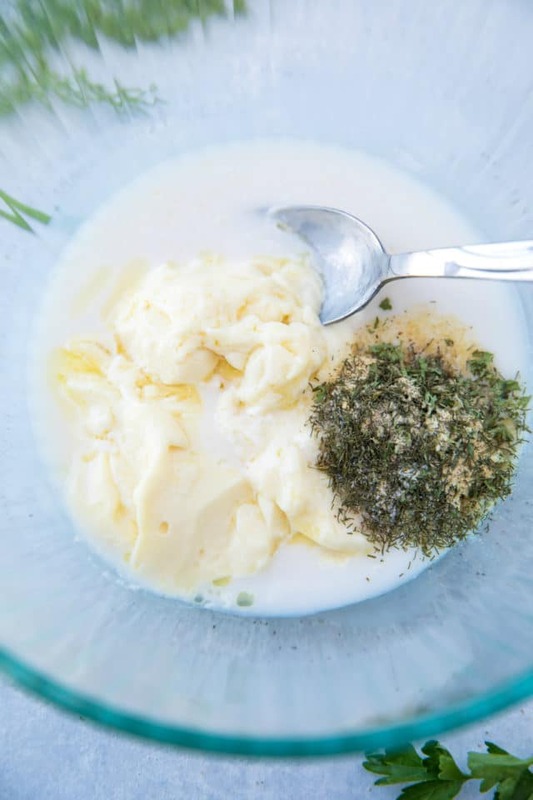 What a great idea – a really light version of a super creamy dip. Those chips look lovely too – perfect for dunking! Nothing like a good homemade dressing that can be served as a dip too. Perfect addition to my BIG game menu, can’t wait to try it! I can’t believe this dip is made without sour cream or cream cheese! Love the light healthy nature of it. And RANCH — seriously love it! This dip came just in time for Game Day! We eat Ranch like it’s going out of style! 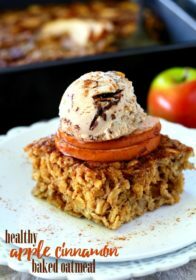 Love that use almond milk! I think I could dip EVERYTHING in this! 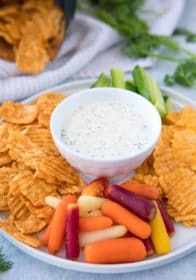 We love having Ranch dressing/dip at the ready because we use it on so many different dishes and snacks. Your homemade version looks and sounds far superior to any store bought bottle.